Gaming: From Las Vegas to Macau and Beyond! - Valuentum Securities Inc.
You are here: Home » » Gaming: From Las Vegas to Macau and Beyond! Gaming: From Las Vegas to Macau and Beyond! 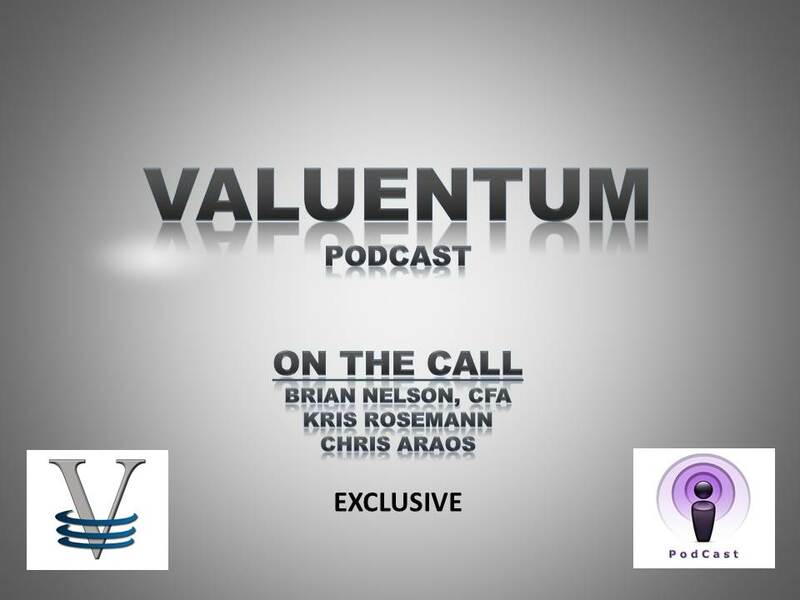 The Valuentum analyst team talks the casino and online gaming industries from the Las Vegas strip to the vast market in Macau. Online poker, sports betting, potential tax breaks, and Churchill Downs' Kentucky Derby are topics of interest. Remember: In this industry, "the house always wins." ~14 mins.